Health care professionals currently face monumental difficulties; simultaneously learning new financial models, how to cater to the consumer market and cooperating with external disciplines and organizations for the first time places tremendous pressure on care providers. This environment requires a renewed focus on ethics. The models presented by top management teaches staff members how to perform ethically. The decisions that result from management’s examples determine an organization’s ethical culture. With this in mind, health care executives observe the following practices. The National Association for Healthcare Quality (NAHQ) recommends an in-house health care quality professional to oversee ethical culture. This specialist manages professional development training throughout the organization and promotes mutual peer support and patient inclusion in the caregiving setting. Health care quality professionals promote organizational participation in community associations and groups, and maintain a formal system to address ethics complaints. NAHQ publishes the Code of Ethics for Healthcare Quality Professionals as a guide for specialists and administrators. 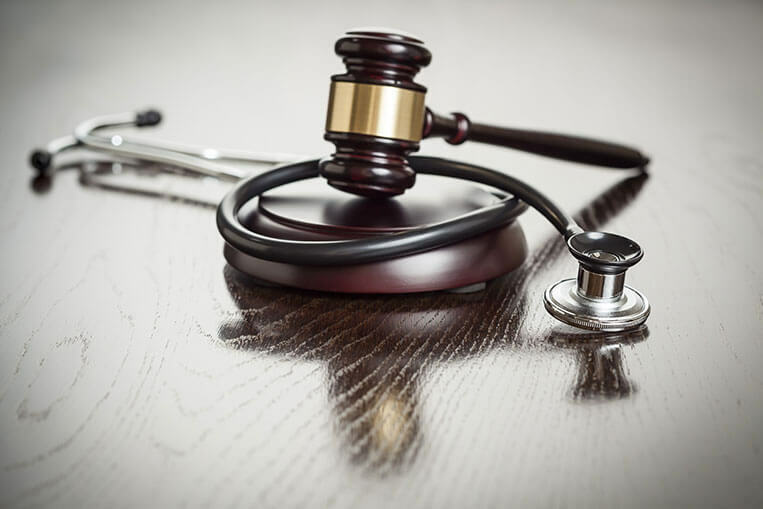 Although ethics training has prevailed in academic institutions for over three decades, the topic has received renewed attention, with numerous organizations forming to rally for various interests that are important to health care practitioners. One primary concern among health care advocates involves ethics training standards for specific caregiver disciplines. The Romanell Report recommends providing continuing education credits (CME) to ensure that health care professionals stay current with their ethics training. The report also recommends the use of conceptual tools, such as role-playing and case studies to give employees a clear understanding of how ethical decision-making fits into organizational culture. Effective training programs help instill medical ethics and human values while promoting compassion toward patients, family members and other caregivers. Successfully maintaining ongoing ethics education requires personnel who are committed to mentorship throughout the organization. Virtually all organizations promote ethical behavior through training and/or literature. However, the daily choices made by organizational leaders create more impact. Health care executives and administrators can serve as role models by listening to peers, accepting suggestions and taking responsibility for their actions. This engagement signifies that upper management will receive information with impartiality. Leaders who do not openly encourage employees to speak up when unethical events occur, risk missing opportunities to improve the character of their organization. Health care administrators must clearly define and prove through example how much management values candid disclosures. Health care administrators can remove the negative connotation and stigma that usually comes with whistle blowing by re-framing the act…by presenting it as a high principled action of speaking up or raising a concern. This perspective allows employees to see whistle blower disclosures as normal and beneficial, rather than as a last resort to elicit change. Additionally, administrators can remind staff that patients are the primary concern within the caregiving setting, emphasizing a compassionate rationale for speaking up. By making staff members feel safe to voice their concerns, administrators build a personal rapport that helps prevent small problems from turning into major issues. Ethics-minded health care administrators understand that when employees speak up, it is not an affront to the organization but an opportunity to improve. The health care field is not immune from workplace harassment. In fact over half of all women who work, no matter the field or industry, report sexual harassment during their careers. The Civil Rights Act of 1964 protects employees from harassment due to gender, color or nationality. In 1967, the Equal Opportunity Employment Committee (EEOC) amended the act to prevent age discrimination as well. These laws prohibit managers and employers from making biased decisions and require employers to take reasonable steps to prevent harassment. However, employers cannot address harassment allegations unless staff members speak up when it occurs. It is important for employees to clearly understand current harassment rights and reporting procedures. Health care administrators devise and continually maintain safeguards to protect employees who raise workplace concerns. Administrators also solicit patients for feedback to identify areas for improvement. This practice of continual feedback and improvement grows increasingly relevant, as new innovations continue to drive the health care industry. By observing the practices of workplace ethics, health care administrators help to develop and promote exemplary organizations. To maintain this culture, administrators regularly audit ethics policies. However, full organizational participation — from executives, managers and all staff members — remains the most important factor in upholding a highly ethical workplace culture.